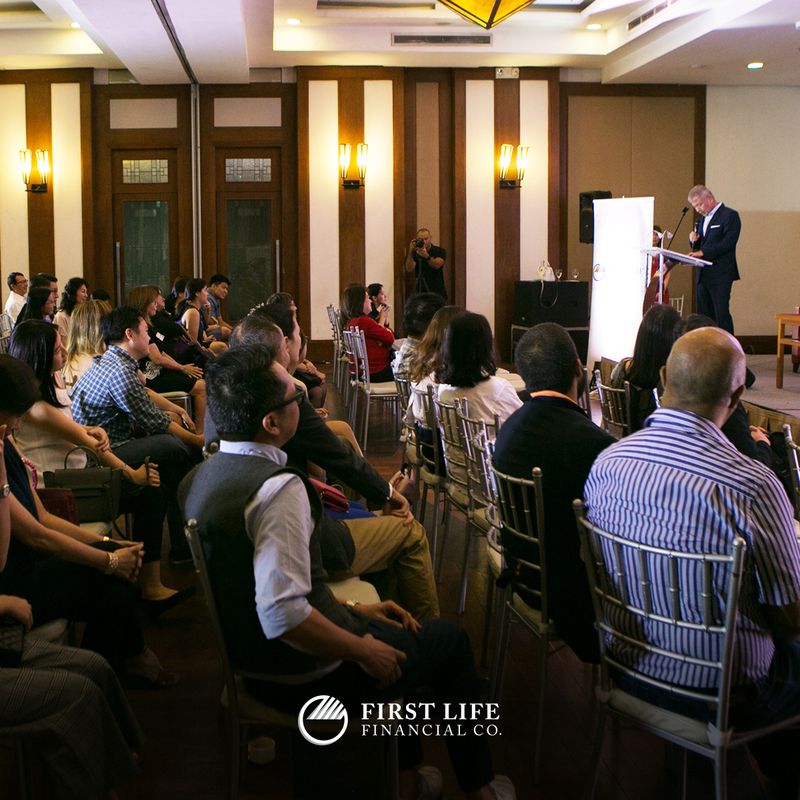 “Grab your way to family business success — lessons in entrepreneurship and management” was yet another successful and fruitful event! 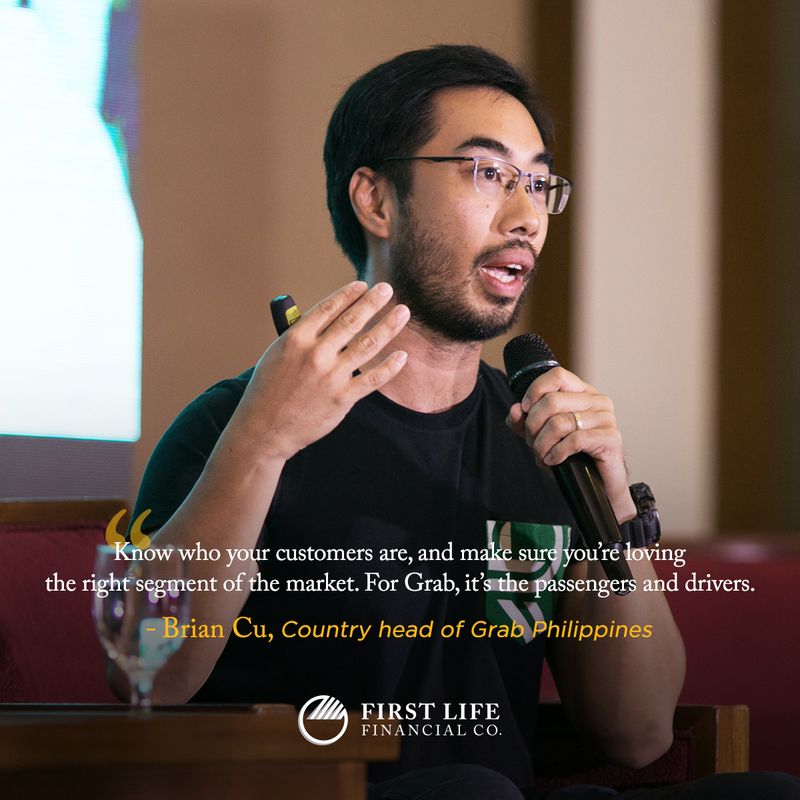 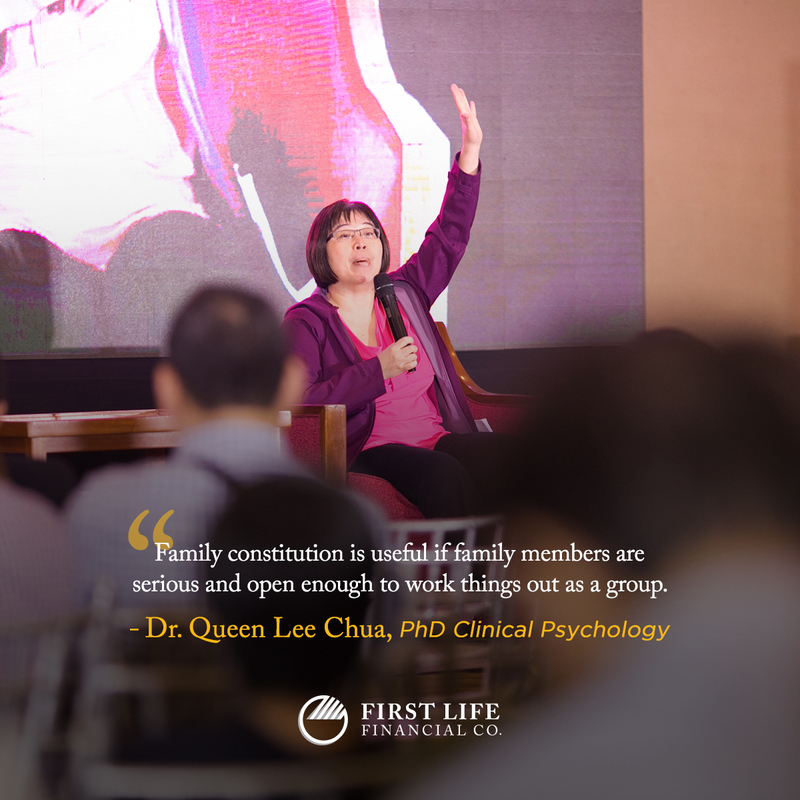 Our participants surely learned so much from our guest speakers Dr. Queen Lee Chua and Brian Cu of Grab Philippines as they shared tips and entrepreneurial insights on how to start, run, grow, and create success in a family business. 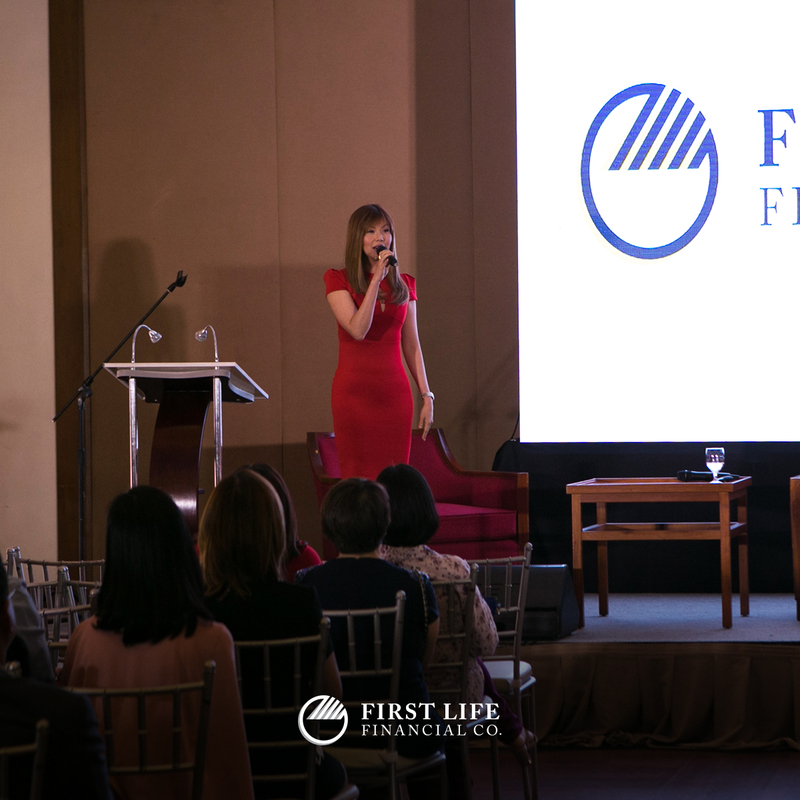 The event was hosted by Ms. Bianca Valerio. 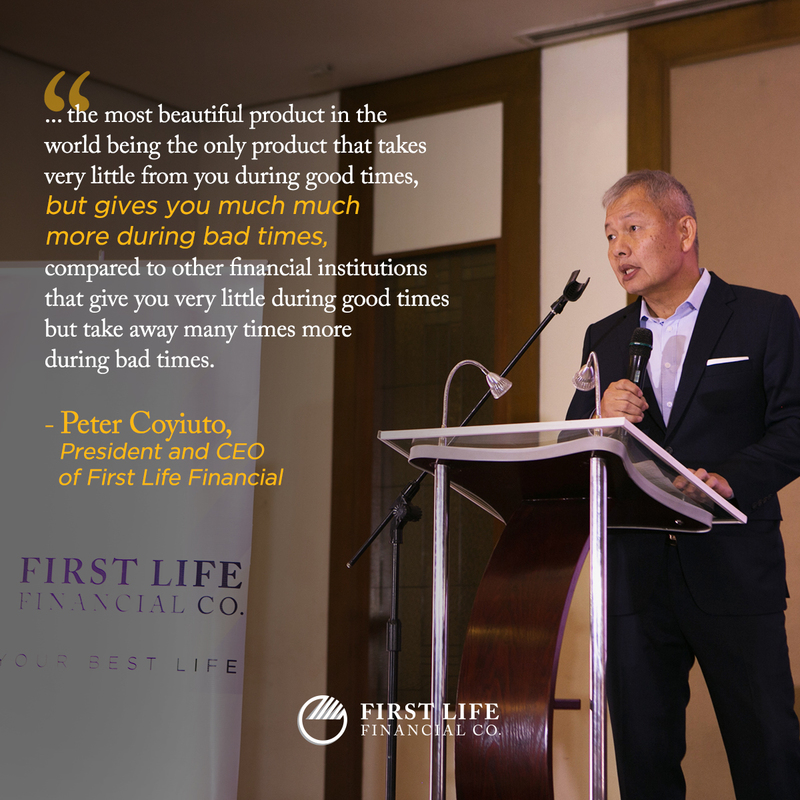 Thursday, February 8, 2018, at Manila Polo Club.